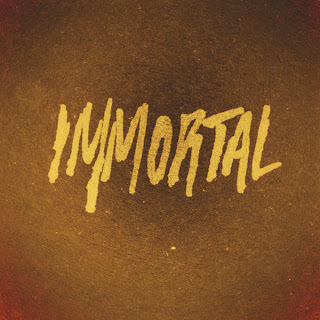 A few days ago Kid Cudi had mentioned that he would be releasing some new music soon and he sure did with a song called "Immortal," which he also produced. Lately it seems Cudi has really been focused and in to producing his own material, but it's cool with me. This one he samples MGMT and keeps the relaxed vibes and great melodies intact, something that he has been known for most of his career. 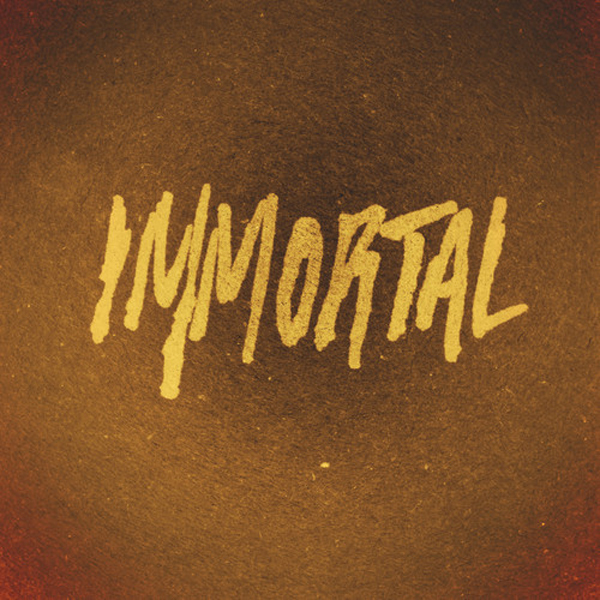 This is most likely his third single from his anticipated third album, Indicud, which has a April 23rd release date. Stream the song below.